Artist's books (xerox and archival pigment prints, two pamphlets in case), 16 x 11 x 0.5 cm (closed), 2016. 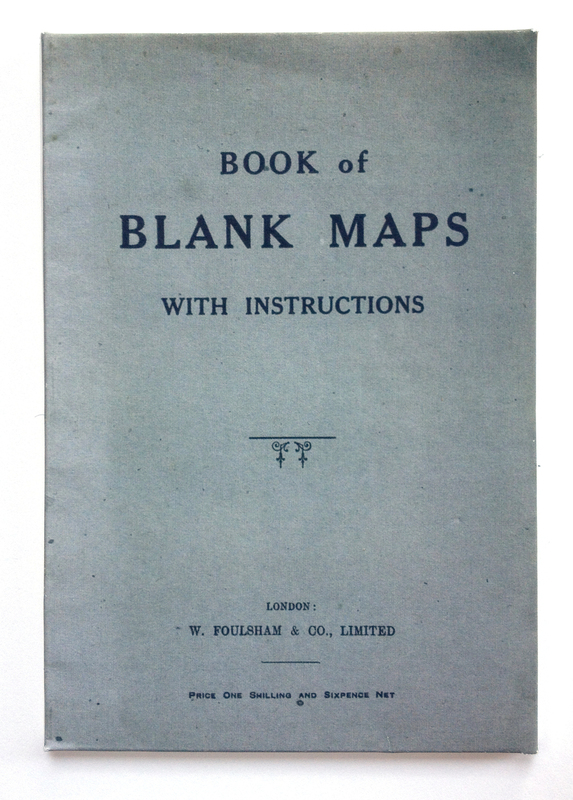 Cartographies: I & II is composed of two volumes; each is a single page atlas with full index. Cartographies: I documents places that have been named after a pre-existing settlement, while Cartographies: II documents deserted settlements. The work explores ideas of trans-location, translation and erasure; how notions of home may be carried over, written over, or eroded, and the ways in which language and print intersect with ideas of territory, ownership, and memory.